“Unfortunately, some [international] actors may want to use the group for their own gains,” the bishop warned. “The church cannot intervene. It can only pray and advise. . . . The government should simply try to reconcile with the Somali population by giving good services,” he said. “We cannot rule out they have some interests here [Kenya] as well. 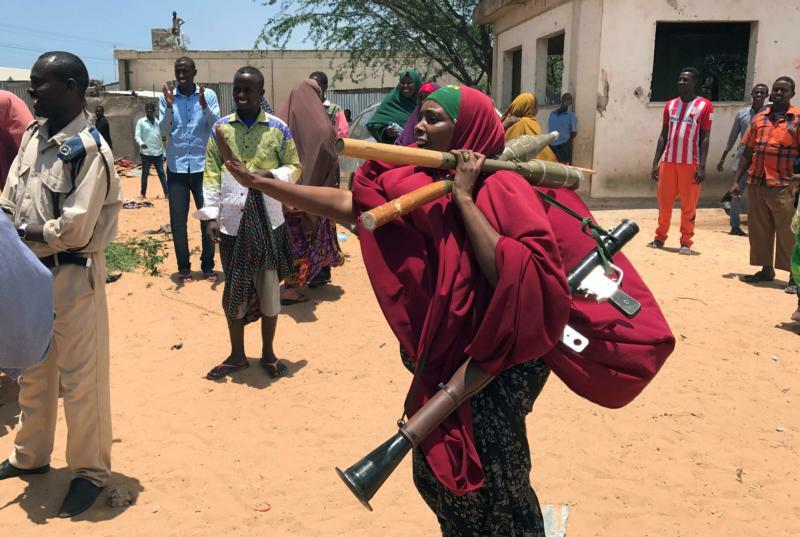 We have no evidence of their existence, but we know terror groups share ideology, secret purchase of weapons and distribution,” said Father Wilybard Lagho, vicar general of the Archdiocese of Mombasa, Kenya.